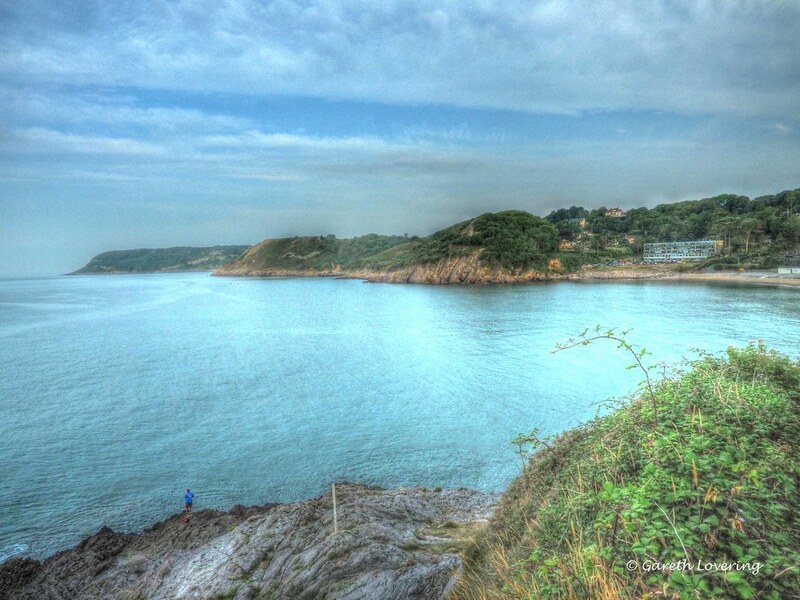 The bay is on part of a network of coastal walks heading in one direction to Rotherslade. Limeslade and Mumbles and in the other direction to Caswell and beyond. The beach is cleaned twice daily during the summer by the Council. 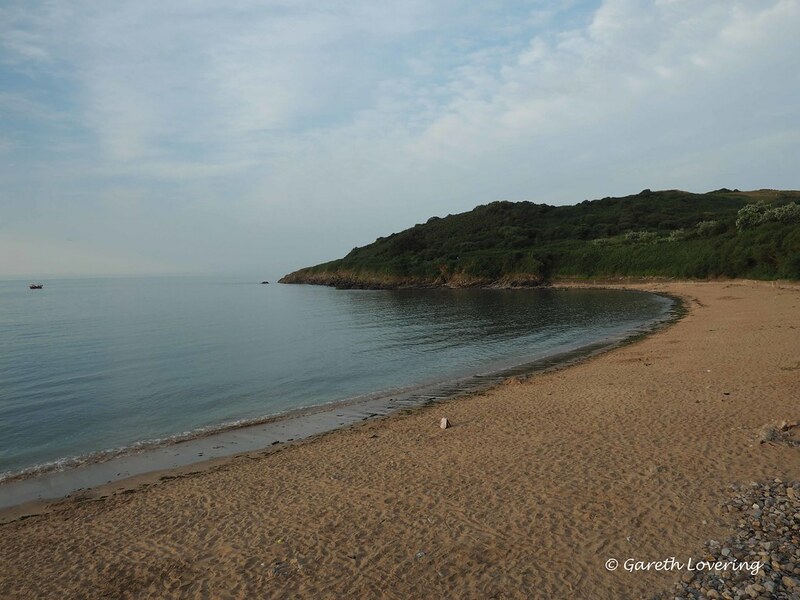 There are litter and dog bins on the beach but dogs are not allowed between 1st May and 30th September. 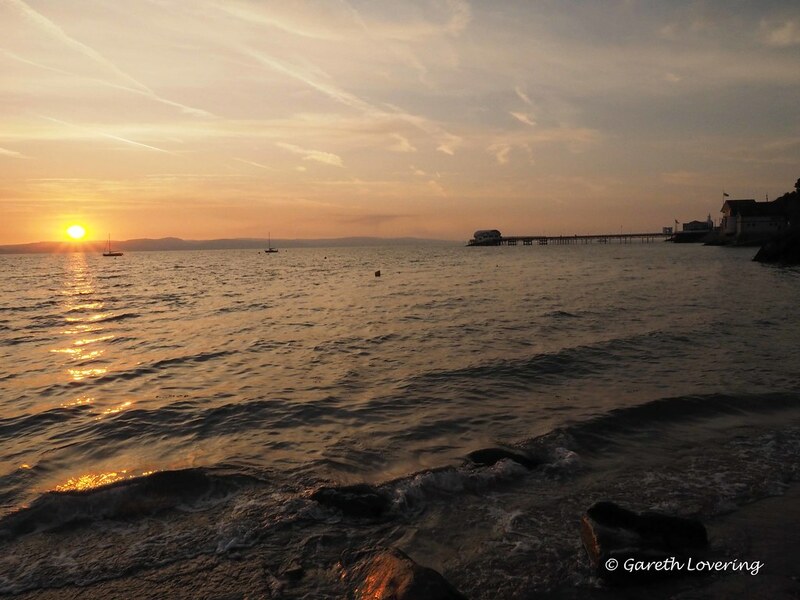 From Swansea take the A4067 to Mumbles. turn right at mini roundabout in Mumbles Village and follow the B4593 to Langland. From the Quadrant Bus Station or Mumbles. Service 2 runs to Langland Corner. From here it is a half hour walk to the beach. Full details of the service can be obtained from Traveline on 0870 6082608.